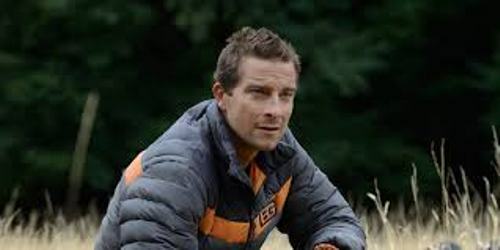 Bear Grylls is famous due to his TV series which focuses on the wilderness survival theme. He gains the fame not only in his home country, UK. The audiences in United States are familiar with his performance. 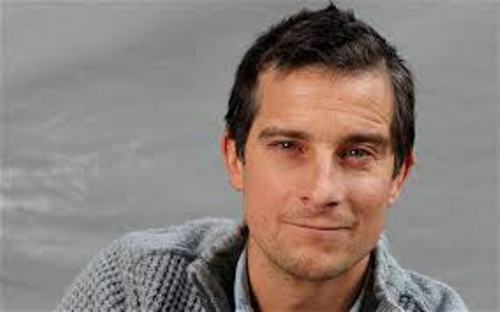 When he was 35 years old, Bear Grylls was selected as the youngest ever Chief Scout in July 2009. Let’s find out the early life of Grylls. He was raised in Donaghadee, County Down, Northern Ireland. He had to live in Bembridge in Isle of Wight at the age of 4 due to his parents’ relocation. 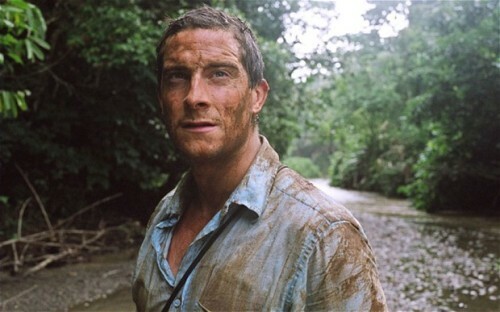 His mother was Lady Sarah Grylls, while his father was Sir Michael Grylls. He worked as a Conservative party politician. The parents of his mother were influential. His maternal grandfather was Neville Ford. He was a businessman and cricketer. His maternal grandmother was an Ulster unionist party MP, Patricia Ford. Lara Fawcett was the elder sister of Grylls. She was the only sibling that Bear had. The name Bear was coined by his sister. He called him Bear when he was only 7 day old. His sister worked as a cardio tennis coach. Let’s find out the education of Bear. He went to Eaton House, Ludgrove School and Eton College. In 2002, he graduated from the University of London by having a degree in Hispanic studies. When he was in his early school days, he was involved in mountaineering club. His father was a member of Royal Yacht Squadron. It was a prestigious club at that time. Therefore, his father often took him to sail and climb since Bear was very young. Bear learned to skydive when he was a teenager. It was very surprising to know that he could earn the black belt in Shotokan karate. In 2000, he married Shara Cannings Knight. Both are blessed with three sons. Those are Huckleberry, Marmaduke and Jesse. Get facts about Bayard Rustin here. 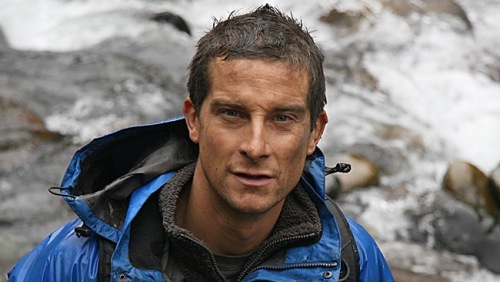 The Royal Naval Reserve awarded Grylls with an honorary rank of lieutenant commander in 2004. He also got an honorary rank of lieutenant colonel in 2013 from Royal Marines Reserve. 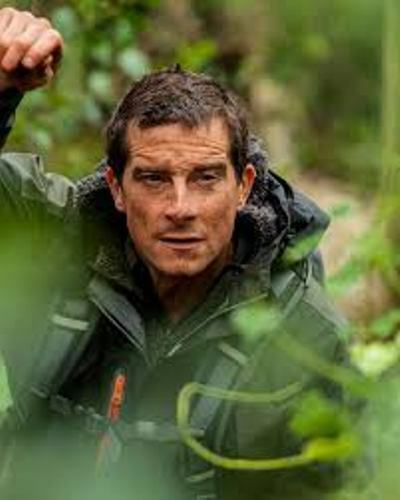 Do you have any opinion on facts about Bear Grylls?